The Veegaland Amusement Park,currently known as Wonderla is the most popular amusement park of Kerala mainly because it is India’s first water theme park. 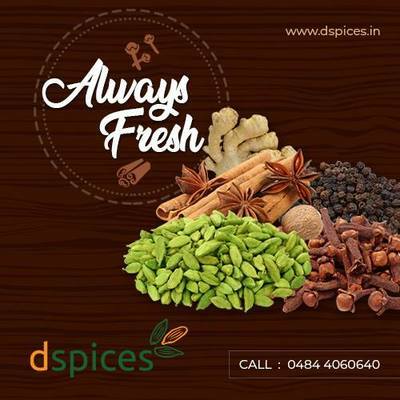 It is situated in Pallikara of Ernakulam district and covers an area of 30 acres. The entire park is built on a small hill and 77m above sea level allowing viewers a panoramic view of the surroundings and is a must visit place for any family with children. 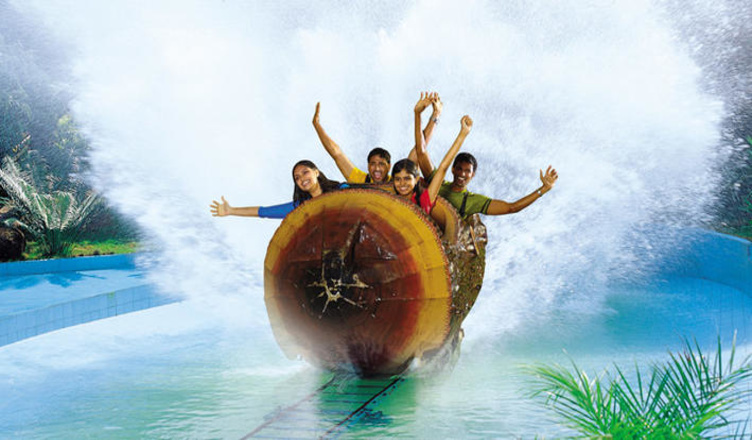 Veegaland offers both dry rides as well as water rides with the rides being subdivided into four sub categories. The Family rides are for the whole family to enjoy and spend quality time together. Some of entertainment offered by these rides includes Bumping Cars, Musical fountain and laser show, Dancing cars and many more that allow your family to come together. The main attractions of the park though, are the water rides. 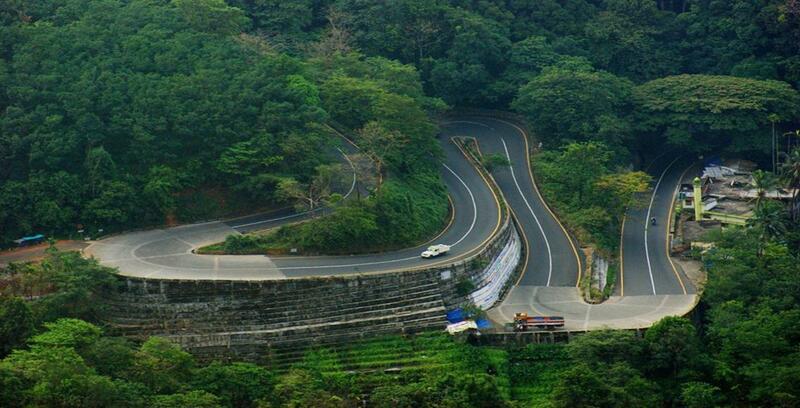 These rides are seen as a perfect getaway from the hot and humid climate of the city. The rides include a huge log splash, water slides from as high as 5 storey building, a pool in which you can relax and several more fun rides. Strict care is taken by the park to maintain the hygiene of the water and was also awarded a certificate for the same. There is also the Kiddie ride section that is meant for entertaining toddlers and the very young ones. The amusement park also provides services like lockers, prayer halls, multi cuisine restaurants and much more. The Veegaland Amusement Park is open on all days. The Weekday timings for the park are from 10:30 am to 6:00 pm, whereas the Weekend and Public holidays timings are from 10:30 am to 7:00 pm. Nedumbasseri international airport(20 km) and Cochin international airport(23 kms). Ernakulam central railway station(20 km).